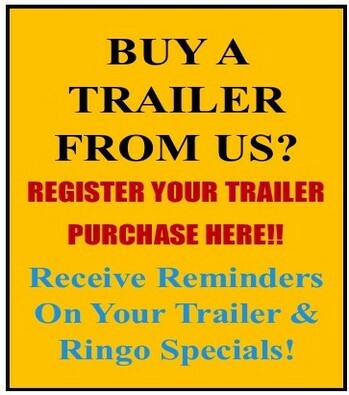 Welcome to Ringo Hill Farms Equipment Company! 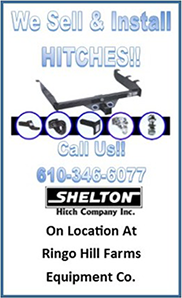 Call us to see what we can build for you! 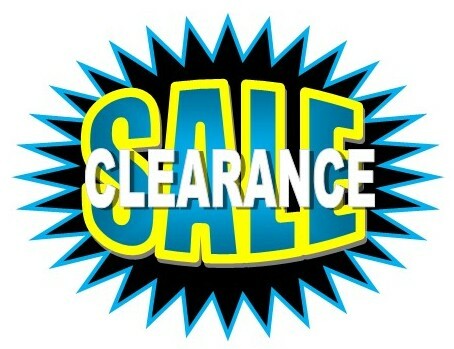 Check Out Our Clearance Sections! Low Prices and Minimum Supply!